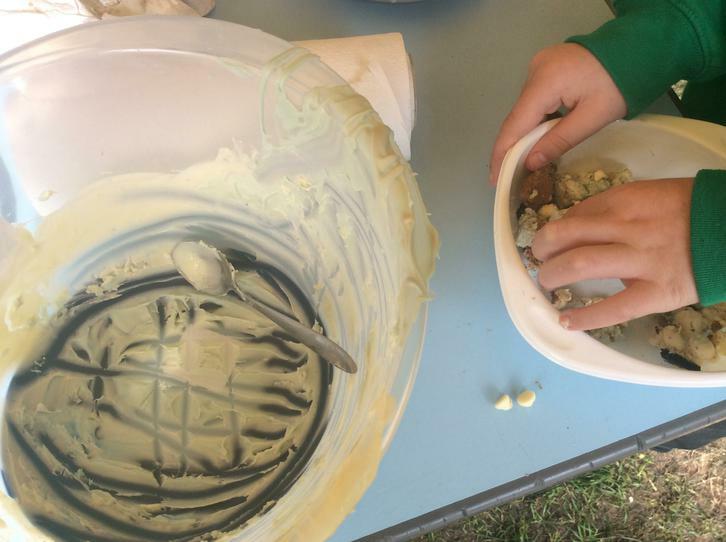 We made the most repulsive experience in the bake-off tent...we made dragon sick! 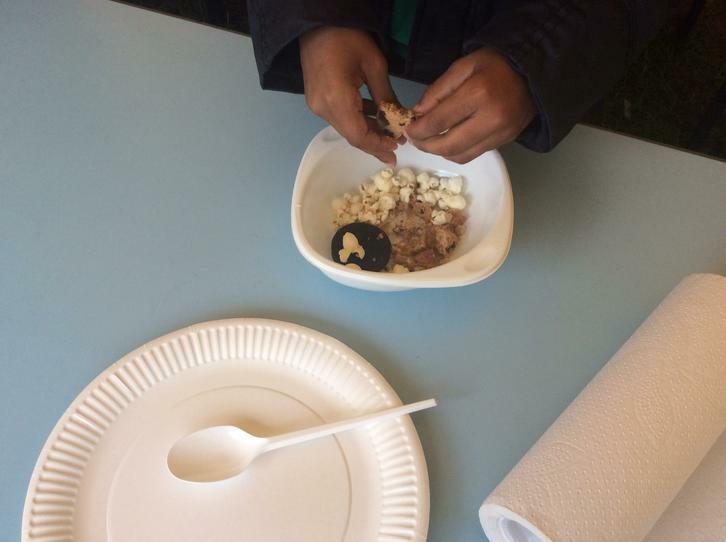 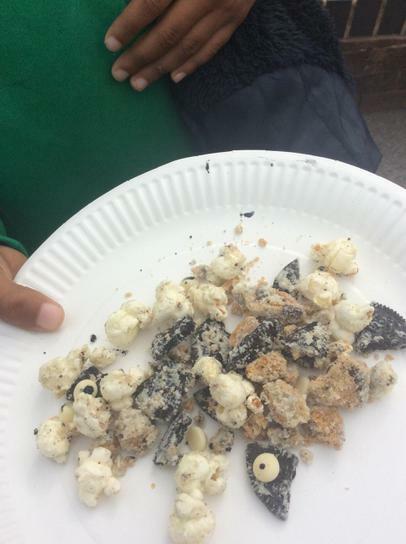 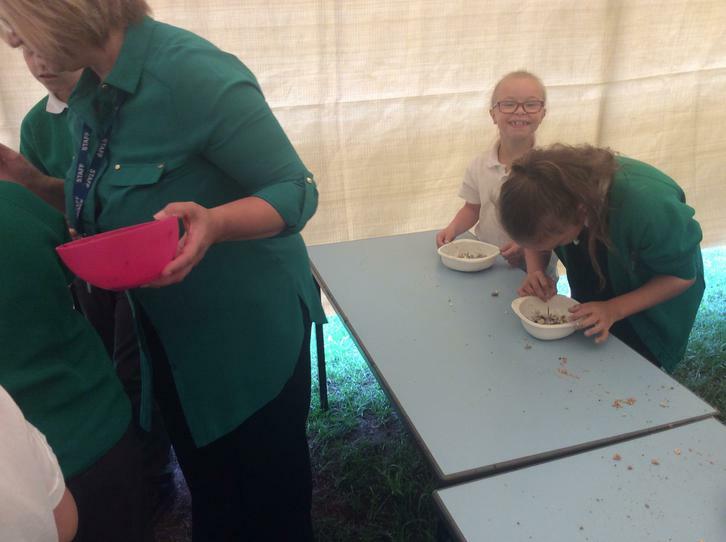 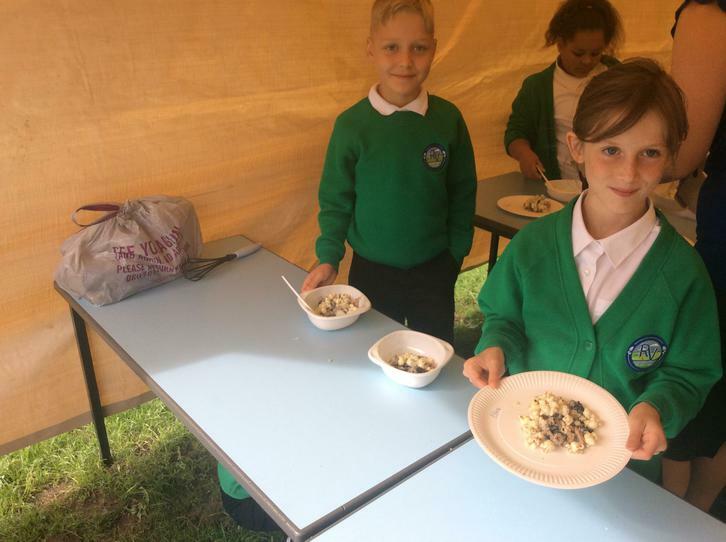 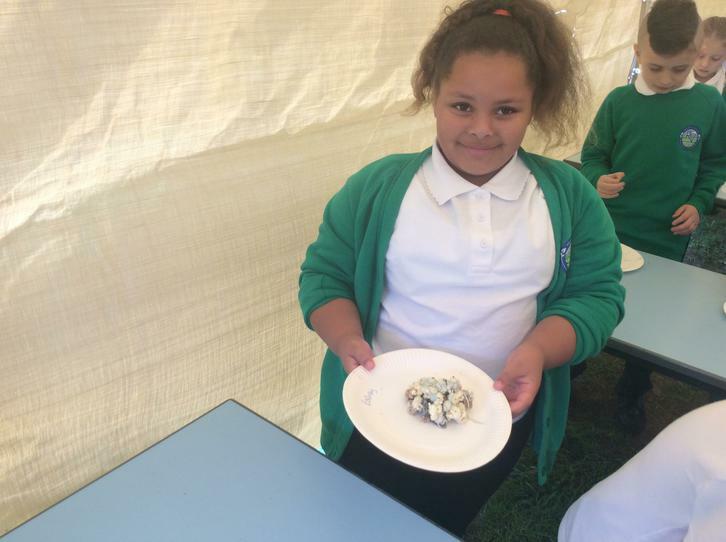 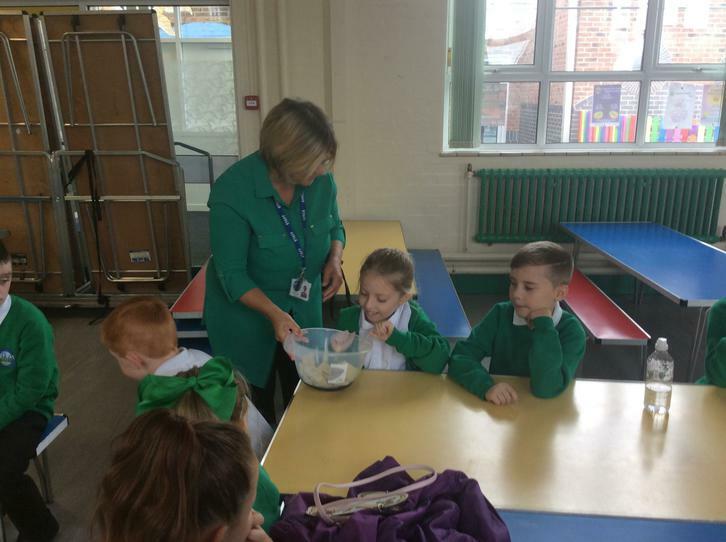 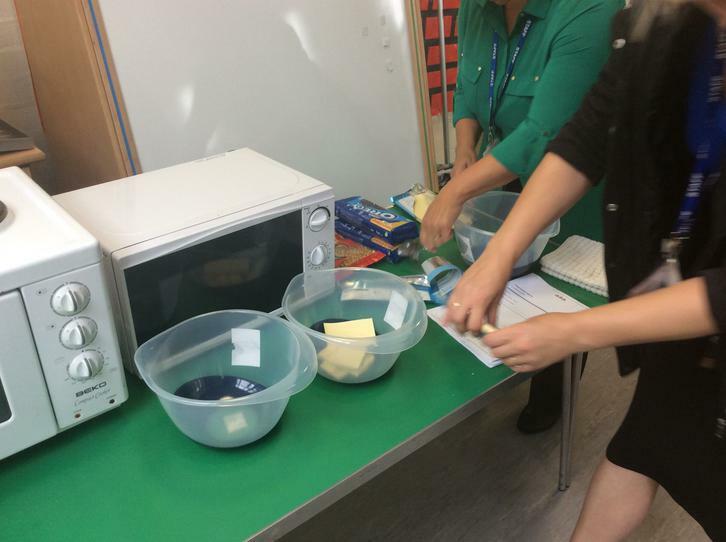 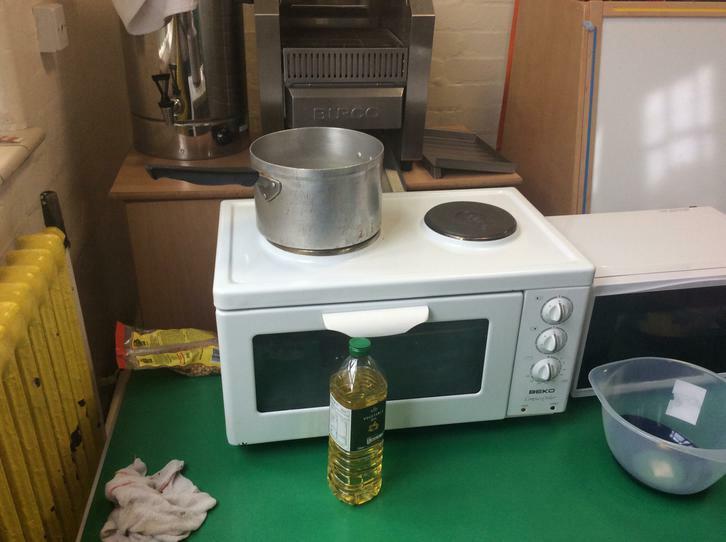 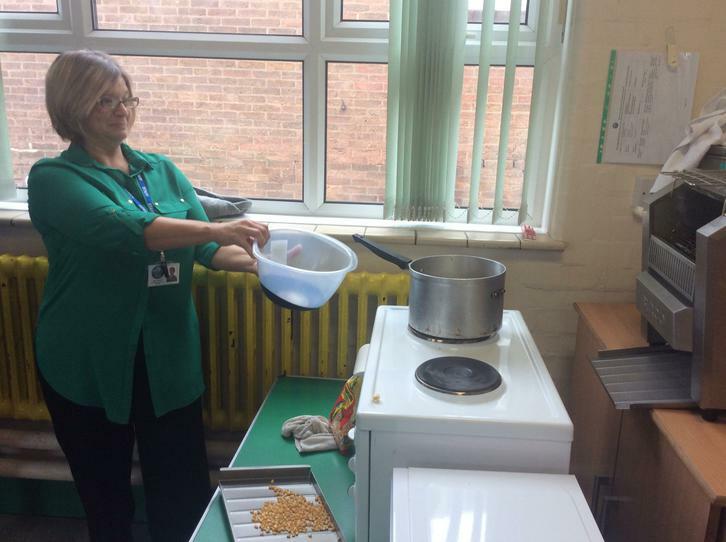 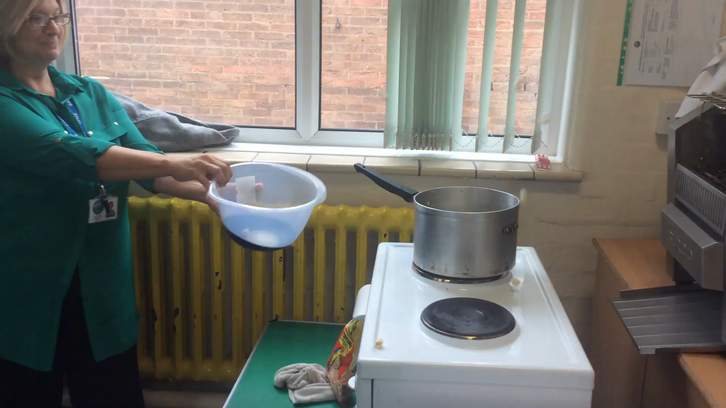 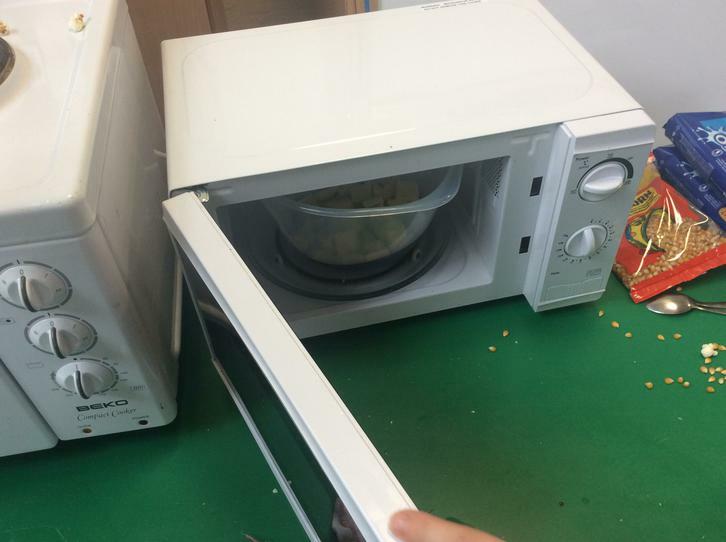 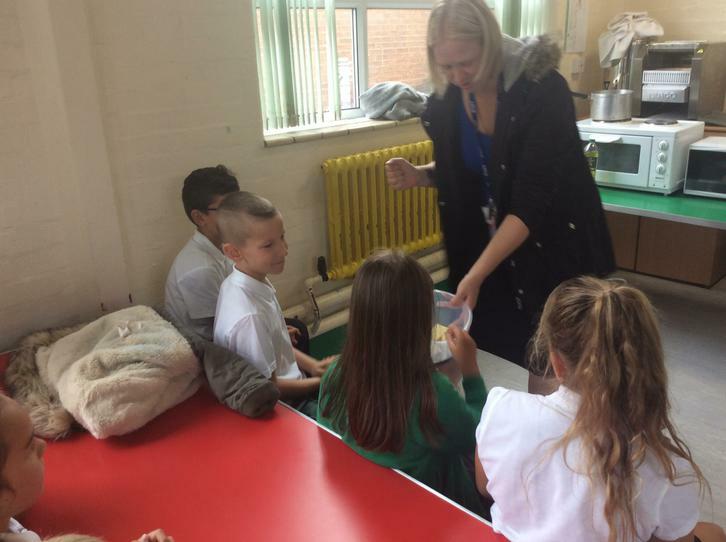 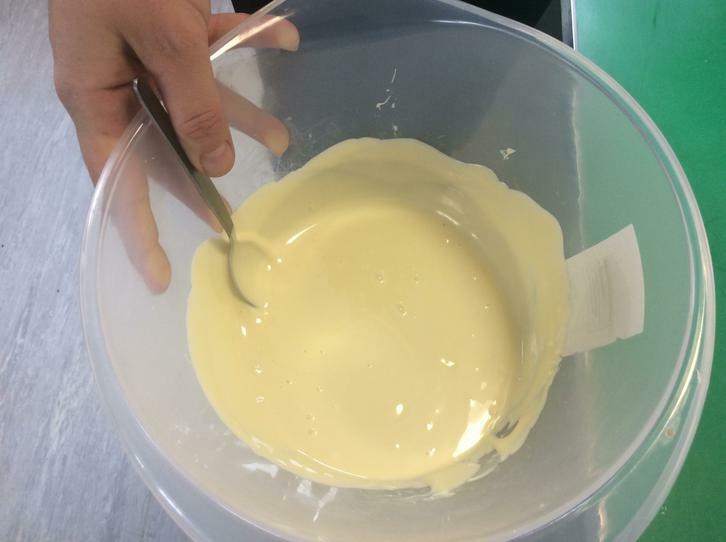 During our time in the bake-off tent, we made popcorn using corn kernels and oil, we melted chocolate and we then got really stuck in and created a disgusting (yet rather tasty!) 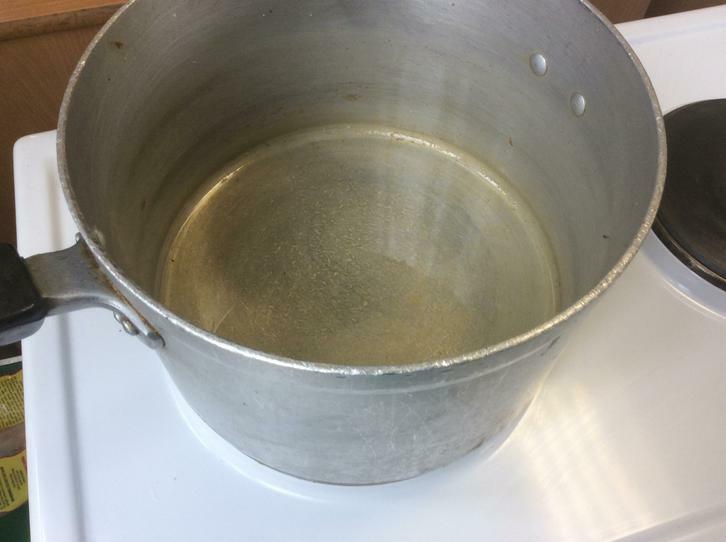 sight. 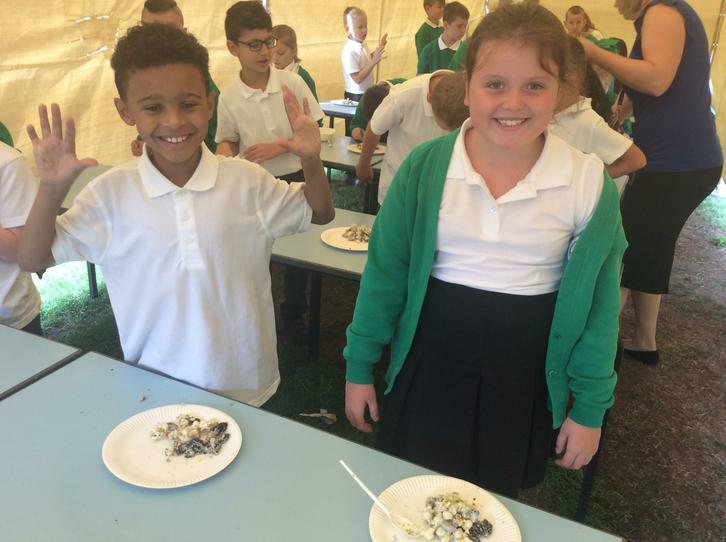 We hope that you enjoy our pictures!